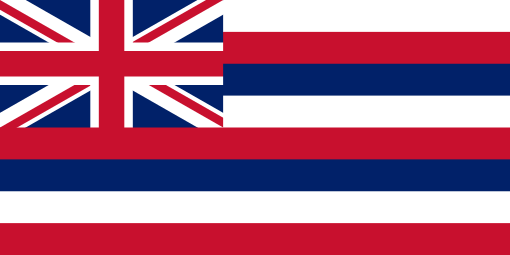 Today I learned that flag of Hawaii includes Great Britain's "Union Jack". Q: Why is there a Union Jack on the Hawaiian flag? In 1793 Captain George Vancouver from Great Britain presented the Union Jack to the conquering king Kamehameha I, who was then uniting the islands into a single state; the Union Jack flew unofficially as the flag of Hawaii until 1816.